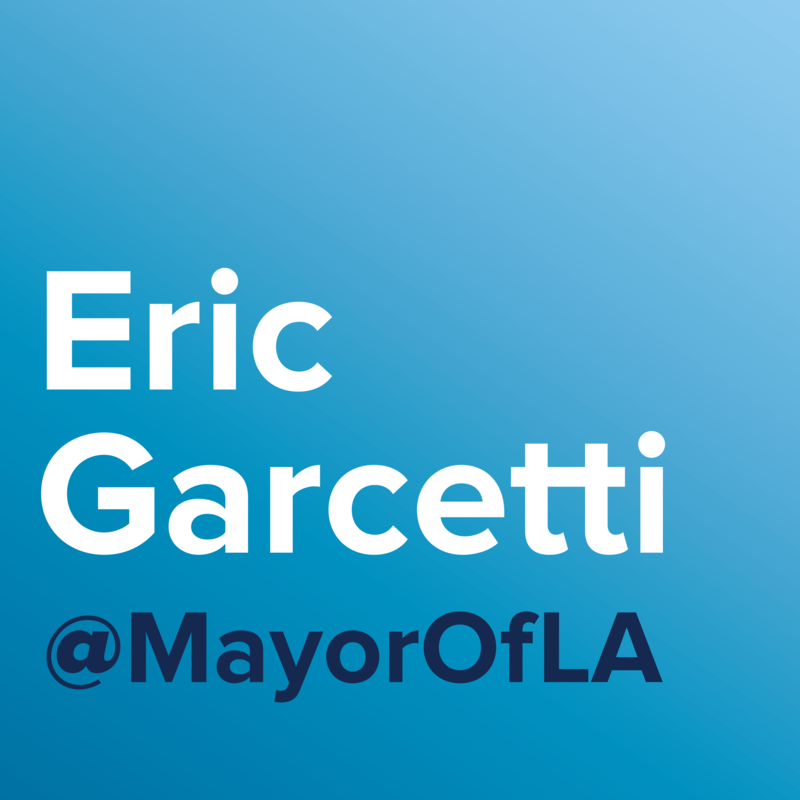 In October 2015, Mayor Garcetti released Executive Directive 13, Support for Affordable Housing (ED 13). ED 13 is a “Back to Basics” operational directive that helps streamline the development of critical new housing developments that address our housing shortage. This dataset tracks the City's progress towards the goals outlined in the directive: (1) Permitting 100,000 new units from the start of Mayor Garcetti's administration through the end of fiscal year 2021, and (2) Building or preserving 15,000 affordable housing units for low-income households in this same time period.